Findings from scientific research largely remain inside the scientific community. Less than 1% of articles published in a 3-month window appear in news media. Likewise, scholarly journals with higher impact factors are favored by regulatory policy makers. The Internet is the second highest source of science news. Scientific researchers should begin thinking of how to further engage the wider population in their use of social media, and often specifically Twitter, as a tool for research dissemination. The translation of evidence into practice and policy can be facilitated by researchers' use of social media. The potential for Twitter to narrow the gap on evidence translated into policy presents new opportunities. 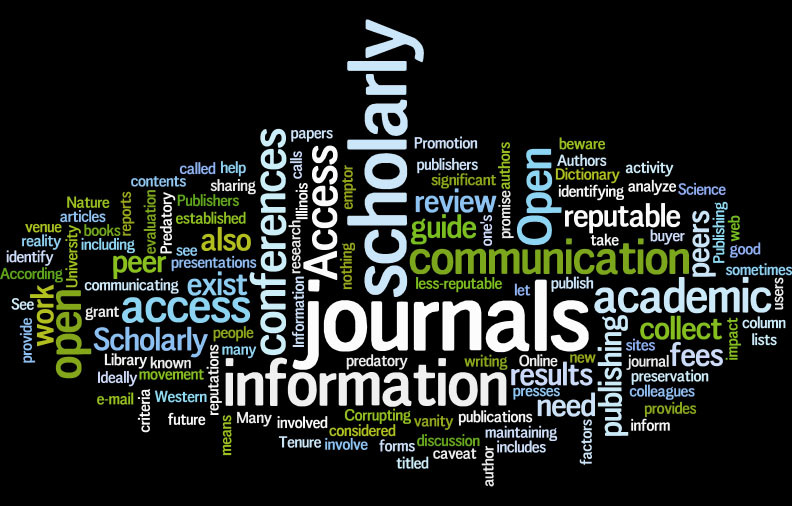 It also has the potential of widening the scope of dissemination of scholarly work like research. As a leading social media platform, Twitter's user base has grown dramatically since 2007, now with more than 302 million monthly active users and 500 million tweets per day. Twitter's mission is to “give everyone the power to create and share ideas and information instantly, without barriers. The potential for Twitter to narrow the gap on evidence translated into policy presents new opportunities. Scientific researchers have recently been called to further engage in their use of social media, and often specifically Twitter, as a tool for research dissemination. The translation of evidence into practice and policy can be facilitated by researchers' use of social media. As the role of social media in defining research impact is yet to be formalized. It is exciting that Twitter has the potential to aid the scientific community in dissemination of health-related research to health policy makers, after understanding how to effectively (and selectively) use Twitter. The primary approaches for using Twitter in health research can be in content analysis, surveillance, engagement, recruitment, intervention, and network analysis. Primary funding sources included federal, university, and foundation. Twitter-based health research is a growing field funded by a diversity of organizations. Future work should develop standardized reporting guidelines for health researchers who use Twitter and policies that address privacy and ethical concerns in social media research. When my grand father was doing research at the university, he had to rely on hard copy text books shelved in the library. My father was lucky enough to access hard copy journals but still took days to get the right paper/manuscript. Right now, with just four clicks of the mouse, I am able to access a manuscript of my choice. How about my son/daughter, how will they access scholarly materials like manuscripts? Let’s create for them a future of scholarly publishing worthy of their longing.